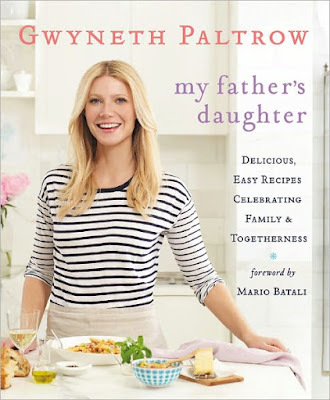 Savor Home: My First Giveaway: Gwyneth's Cookbook!! Hi! I hope all of you had a fabulous Easter weekend! 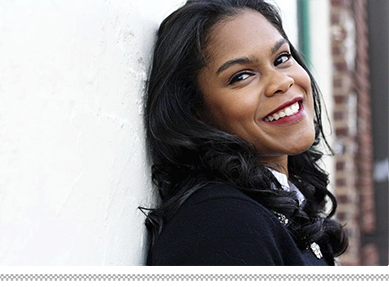 Over the weekend, I stopped into Barnes & Noble to do some magazine reading for "free" (we all do that right??) 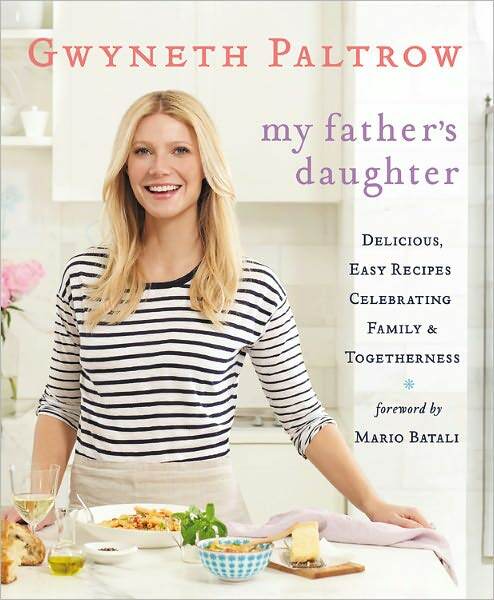 and ran across Gwyneth's new cookbook, "My Father's Daughter." I bought it and read it cover to cover as if it were a juicy fiction novel. The recipes look so delicious! They are healthy and mostly made of fresh ingredients. AND the photos are beautiful. I was going to host a giveaway at a much later date, but I would absolutely love to give this book away NOW! I think it would be a great Mother's Day gift or just something great for you to use and display in your kitchen. It's already on display in my kitchen! To win, all you have to do is be a follower of my blog via Google Connect! Be sure to include your e-mail address if I am not able to access it from your blog or profile! The deadline to enter is Sunday, May 1st!! The lucky winner will be chosen at random and announced on Monday, May 2nd! What a great giveaway - I read a review of this book somewhere that said it had terrific easy to use recipes. Gwyneth does everything with style!! Thanks so much for the wonderful giveaway. I love cookbooks and I adore Gwyneth Paltrow. Such a classy lady. Hope I win. Great giveaway! I just love Gwyneth Paltrow. Her PBS series with Mario Batali, Claudia ?, and Mark Bittman was one of my absolute faves. Thanks for giving us the opportunity to win this. I'm a follower, too. And I'm pretty sure we all go to B&N to drink coffee and flip through magazines. I would love to win this book! I adore Gwyneth Paltrow and love that she uses natural ingredients in her recipes, I would definitely be cooking up some of her recipes from the book! Wow.. what a wonderful giveaway! I'm in!!! I love this book! I, too, read it cover to cover and have made a number of things from it. If lucky enough to win, I will certainly gift it to my mom!!!! I am so keen to read this book - it's everywhere at the moment! I think I'd probably keep it - but cook Mum a mother's day meal from it! Would love if you stopped by my blog sometime, will be following you from now on and would be great if you could follow me too! Yay! Your first giveaway. Of course I'm a follower :) You know I love trying new dishes so I'm sure it'll be a great cookbook to add to my collection! I'd use this cookbook to shake up our cooking routine. Tweeted about your fab giveaway! Great to meet you at Nicholas House yesterday! See you soon! after you talked to me about the book, i decided i wanted it--i hope i win!! i'll be including this on thursday's blog post! How exciting!! I just love GOOP and Gwyneth. She got me a few years ago with a chocolate lava cake recipe (delicious and SO simple...if you haven't made them yet you have to get the recipe from goop). I saw this cookbook reviewed on Anna & Kristina's grocery bag and they gave it a buy! The first thing I would make from it is the warm nicoise salad - it looks delicious. Now happily following the fantastic blog, my dear! I have heard all these fantastic things about this book by our dear Gwenie...I think I need to get my hands on it!